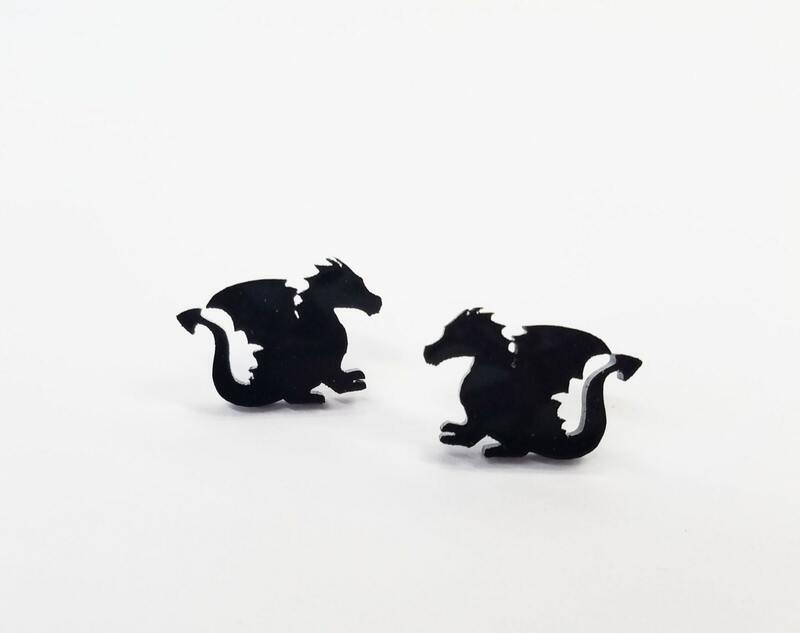 Super cool dragon silhouette earrings. 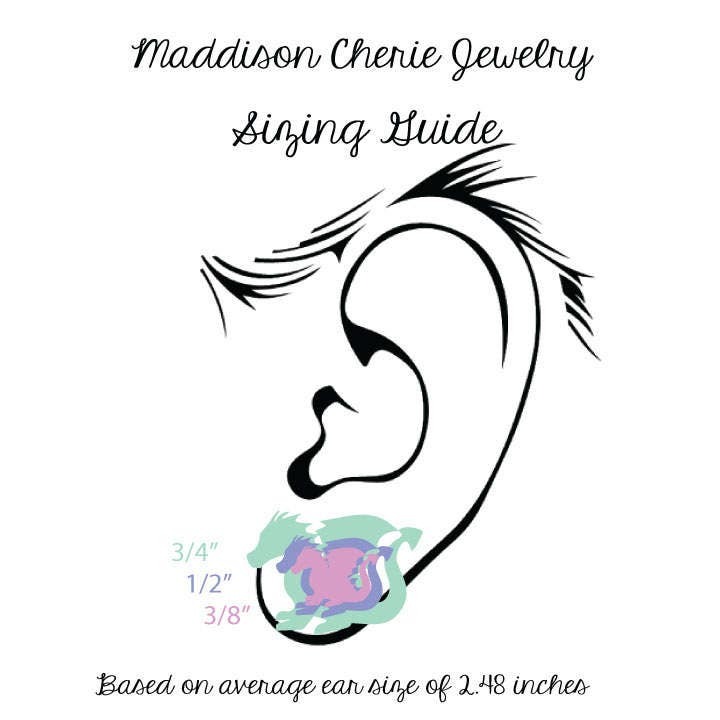 These earrings come shipped in a little gift box with care so as not to get damaged as it makes it's way to you. 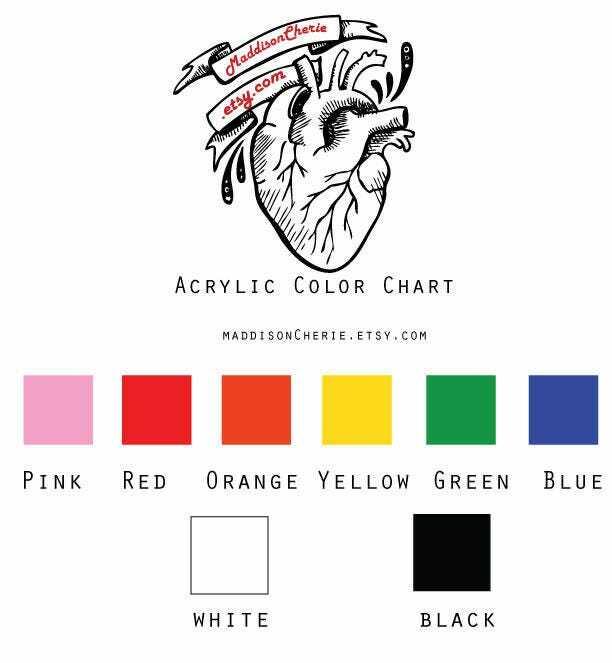 All items are made to order and ship within 3-5 business days. Need to be more outlined. Looks like a blob from far away. I was expecting them to look more like the pictures (with more detail). 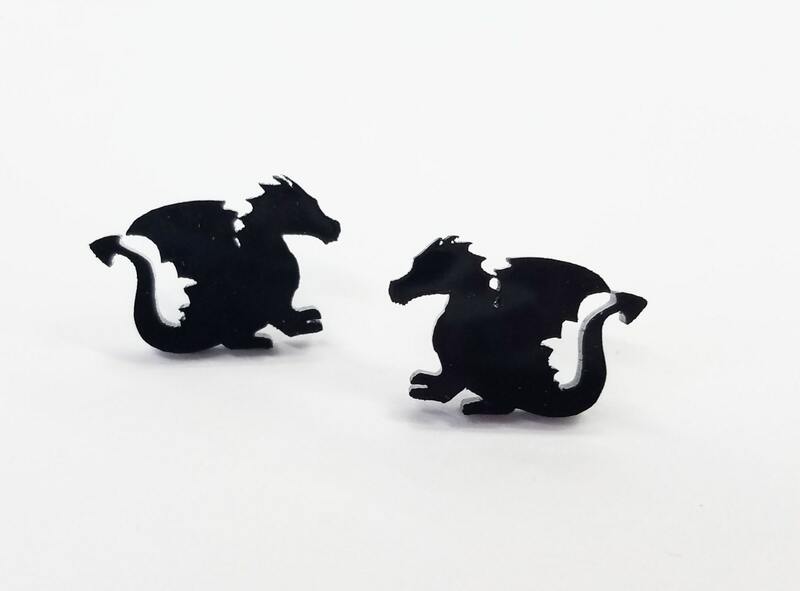 My daughter’s favorite earrings! Perfectly laser cut and easy to wear. Also - great customer service. Very, very happy. I love them, Very cute, thanks! !